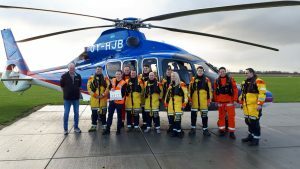 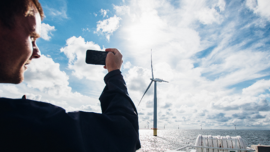 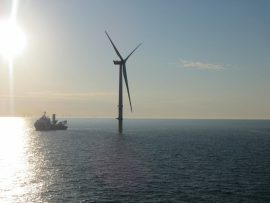 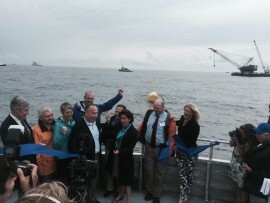 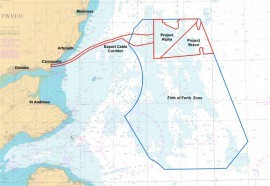 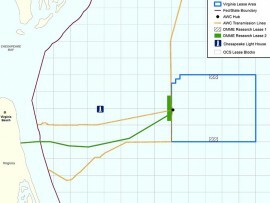 The 448MW Neart Na Gaoithe offshore wind project has passed its 12-month Contracts for Difference (CfD) milestone, Low Carbon Contracts Company (LCCC) said. 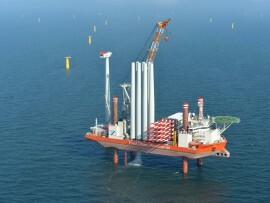 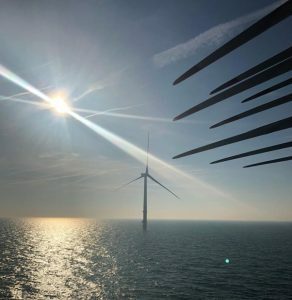 Jack-up vessel Bold Tern installed the eleventh MHI Vestas 8MW wind turbine on Ørsted’s Borkum Riffgrund 2 wind farm in the German North Sea on 26 May, which was the 100th MHI Vestas V164 turbine model to be installed worldwide. 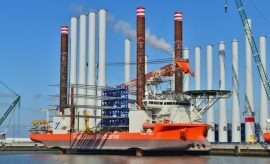 Smulders loaded its 1,500th transition piece at the yard in Hoboken, Belgium, on Wednesday, 18 April, which is destined for the Hohe See offshore wind farm. 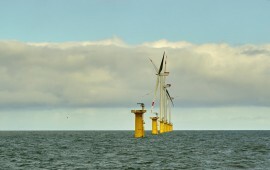 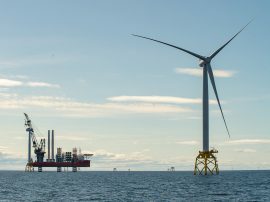 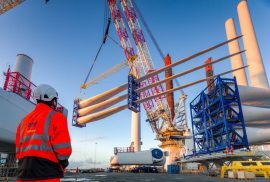 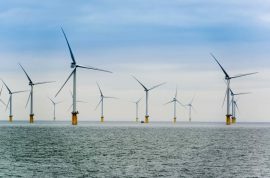 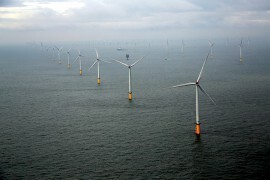 With 33 fully operational offshore wind farms and further eight under construction at the end of 2017, the offshore wind sector is on track to grow its contribution to the UK’s electricity supply to 10% by 2020, according to the Crown Estate. 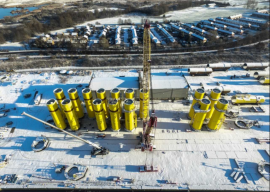 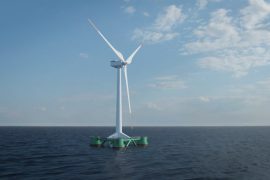 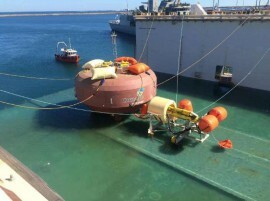 French engineering specialist Dietswell has announced a number of milestones reached on the EolFloat project to develop a semi-submersible platform for large offshore wind turbines. 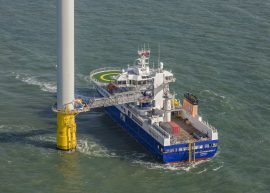 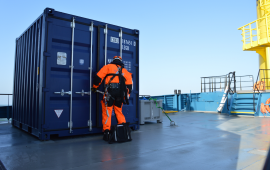 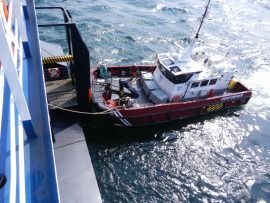 Following the completion of the wind turbine installation at the Tahkoluoto offshore wind farm two weeks ahead of schedule, Blue Water Shipping said it sees this as another milestone project within their mobile terminal solutions. 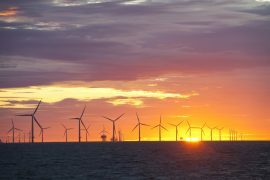 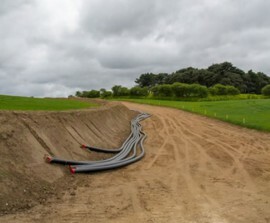 The electricity consumption of DONG Energy’s 700,000 residential customers in Denmark is now covered by green power from Danish offshore wind, the energy company said.